Founded by two Scandinavian experts in the iGaming business in 2015, Cashmio Casino is an online casino that is managed by professionals in the industry. They are operated by MT SecureTrade Ltd and regulated by the UK Gambling Commission and the Malta Gaming Authority. No Deposit Bonus: 20 Free Spins in Easter Island – 45x wagering requirements and the max cashout is $100 USD. 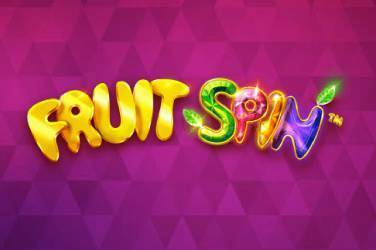 1st Deposit Bonus: 100% up to $50 USD + 50 free spins in Spinions. Minimum deposit is $20 USD – Wagering: 25x deposit 25x bonus money and 45x free spins. No bonus code is needed. Reloads: Weekly bonuses. Wagering requirements are 45x for free spins, and or 25x for deposit amount. Loyalty Program: No, but for VIP players they will be contacted and get the benefits of personalized VIP managers with special bonuses and perks. Maximum Withdrawal: No limits. With wins over $50,000 or more the payout will be divided into ten installments, 10% per month. Withdrawal Times: Depends on the Method chosen, E-wallets are instant, Bank Transfer can take between 2.5 working days. Deposit Methods: Visa, Mastercard, Trustly, EUTeller, Neteller, Skrill, PaySafeCard, InstaDebit, P24, SOFORT, EcoPayz and Entercash. Withdrawal Options: Visa, Trustly, Neteller, Skrill, Bank transfer and EcoPayz. Languages Supported: English, Spanish, Finnish, Swedish, Japanese, and German. Currency Used In Games: American Dollars, Euros, British Pounds, Canadian Dollars, but for LATAM Market only American Dollars. Games Available: Live games, Blackjack, Roulette, Slots, Baccarat, Arcade Games, and Poker. Live Games: Roulette, Blackjack, Three Card Poker, Baccarat, Texas Hold’em, and Dream Carcher. Mobile Games: Yes, mobile compatible. Customer Support: Live chat opening hours: from 9am till 1am CET (central European time) and Email. 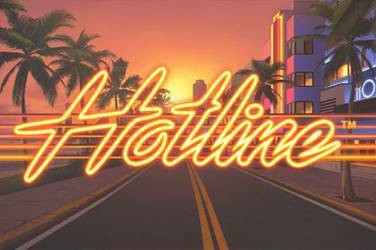 Software: Microgaming, NetEnt, Evolution Gaming, Betsoft, Play’n GO, IGT (WagerWorks), WMS (Williams Interactive), NextGen Gaming, 1x2Gaming, Blueprint Gaming, Genesis Gaming,Quickspin, Yggdrasil Gaming, Rabcat, Edict (Merkur Gaming), Thunderkick, 2 By 2 Gaming, Betdigital, Big Time Gaming, Elk Studios, SG Gaming, Lightning Box, Pragmatic Play, Red Tiger Gaming, Spigo. 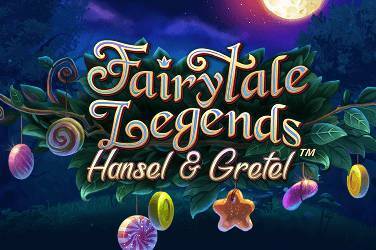 Licensed By: Malta Gaming Authority and UK Gambling Commission. The main benefit of playing at Cashmio Casino is that it is available in several languages English, Finnish, Canadian, Norwegian, German, Japanese and Spanish and their website is protected with a high-end SSL encryption provided by COMODO. Cashmio’s aim is to always have offerings that will suit all players, regardless of whether they are young or older, but providing them with fun is their primary concern. For that reason, the casino is filled with games, awards, and missions, so that while you play your favorite game you experience immense fun. 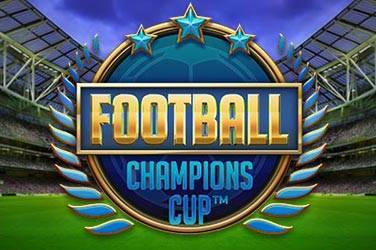 The games are provided by major names in the industry such as Microgaming, NetEnt, Evolution Gaming, WMS, Play’n GO, Thunderkick, who use an RNG to provide players with fair and random game outcomes, which is tested for fairness and approved. The games are categorized into New Games, Jackpot Games, and Live Casino Games. In the New Games, you will find more than 100 titles, some of which are new releases, some of which are popular games. You will find the Jumanji, House of Doom, Witchcraft Academy, Vikings Go To Hell, Hotline, Ted, Bollywood Story, Lost Relics etc. 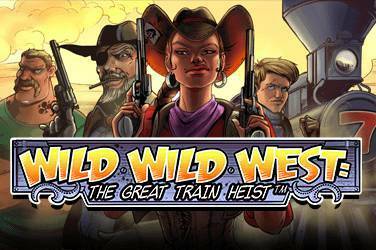 In the Jackpot Games category, you will find Wolf Gold, Diamond Strike, Mega Moolah, Mega Fortune, Hall of Gods, Cosmic Fortune, Divine Fortune, Arabian Nights, Holmes and the Stolen Stones, Mega Gems and many others. 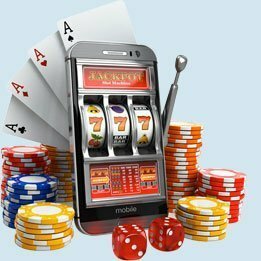 All of the games available at Cashmio Casino can be played on all mobile and tablet devices and be enjoyed on the go, with perfect graphics and performance. If you intend on joining Cashmio Casino, you should know that there is an amazing Welcome Bonus offer waiting for you. 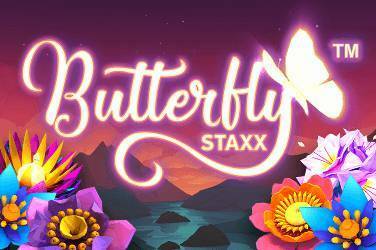 As a new player, you get to claim a 100% Bonus Match of up to €/£/$50 on your 1st Deposit, in addition to 50 Free Spins. As soon as you claim your bonus and make use of it, you can immediately take part in the daily missions and competitions and enjoy the fun together with the other Cashmios! To make deposits to your Cashmio Casino account, you can use several methods including credit cards, pre-paid cards, debit cards, e-Wallets, instant banking, bank transfers, and fast bank transfers. The world’s most refined payment options are at your disposal, such as Skrill, Paysafecard, Neteller, VISA, ecoPayz, MasterCard, etc. As for withdrawals, you can request them any time you want, including weekends for super fast withdrawals. Then, depending on the payment method you choose to use, your funds will be paid out to you on the same day using e-Wallets, and will take 1 to 3 business days with bank transfers and VISA and MasterCard. The casino divides winnings over €/£/$50,000 in up to 10 transactions.